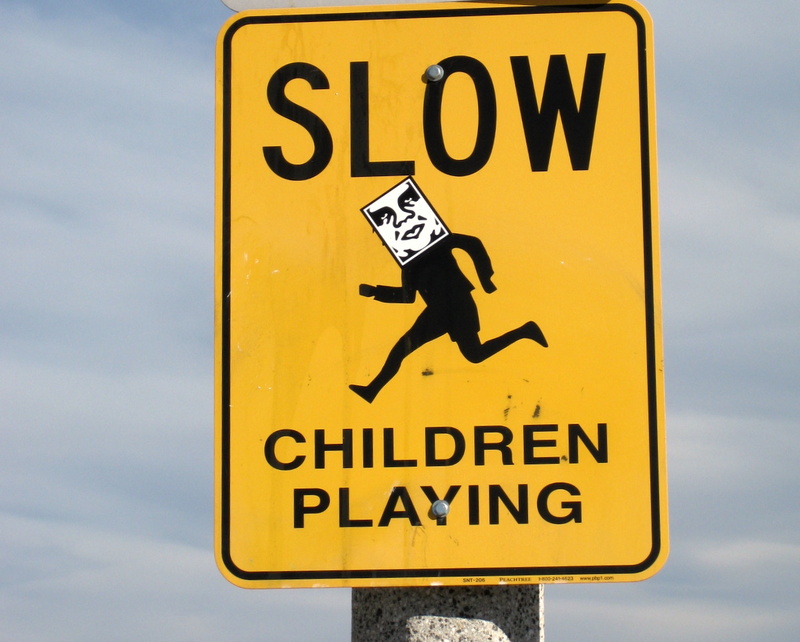 Where do the fast children play? LOL!! That's what I always think when I see those signs too!